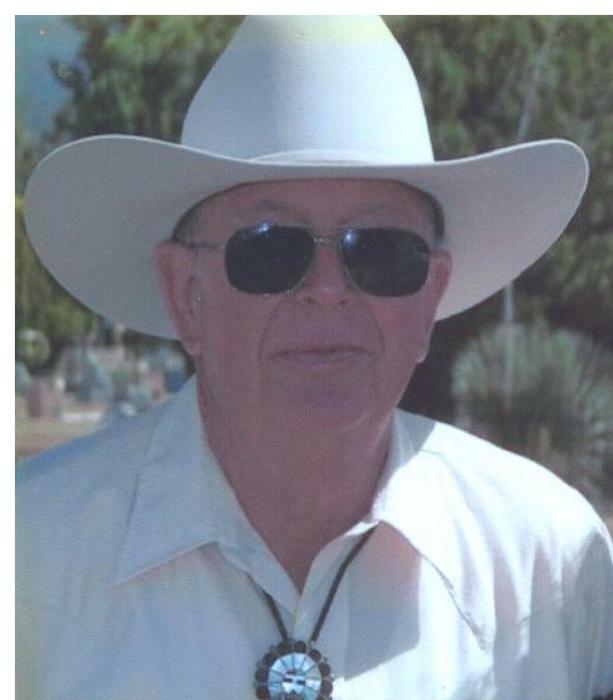 James Kirk Whittemore 76 of Pleasanton, New Mexico passed away on January 17th, 2019 at his residence. A Memorial Service will be held at The Community Center in Glenwood, NM on Saturday January 26, 2019 at 11:00AM. A Private Burial will be held by family. He was born in March 1942 in Silver City, New Mexico to James and Laura Whittemore. Kirk enjoyed his farm life in Pleasanton. He graduated high school in 1960 and later worked for U.S. Forrest Service for several years. He eventually owned and operated Kirk’s Welding and Farm in Pleasanton, Nm for many years. He is survived by his Sister, Elaine Rogers. His Nieces Kari (Bill) Lemons and Shawna (Danny) Lee. Paul (Sarah) Noelle, Skylar Erhart, Justin (Missy) Kendrie, Kelce, Dylan Erhart, Casey (Lucia) Lee, Spencer, Destry, and Chance Rogers. Kirk is preceded in death by his Parents. Bright Funeral Home is in charge of arrangements, “Traditional Services and Care for your family and friends”, 210 W. College Ave., Silver City, New Mexico, 88061. Phone 575-388-19.11. Reembraces can be made at www.brightfuneral.net.